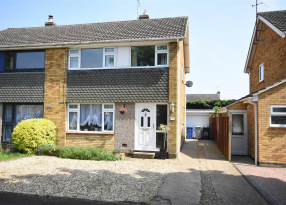 A FOUR BEDROOM semi-detached house located in an ideal area for ease of access to many facilities to include schools/shops/bus routes/Wicksteed Park and the town centre. 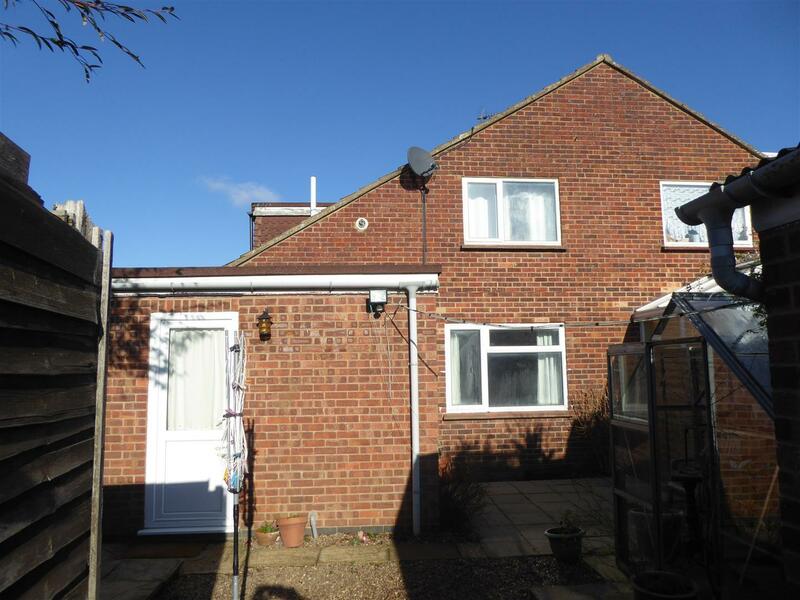 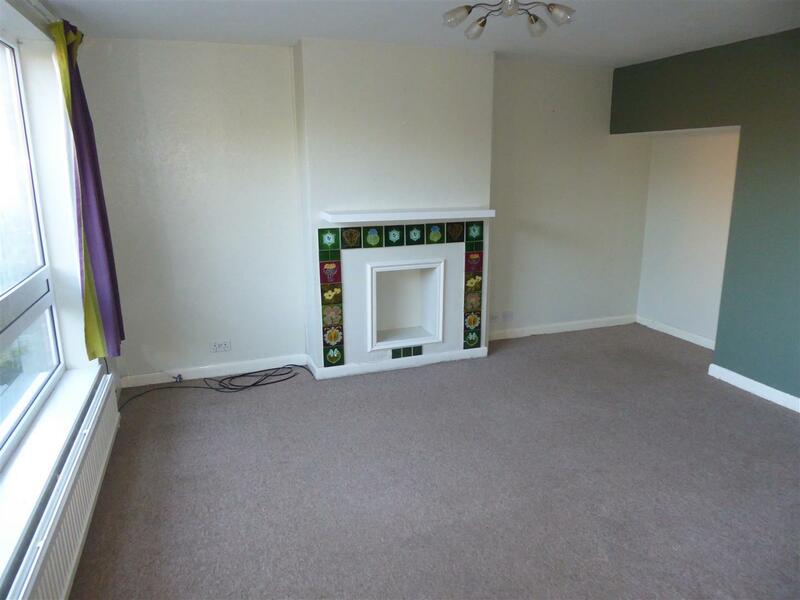 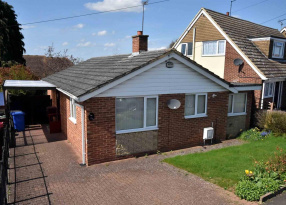 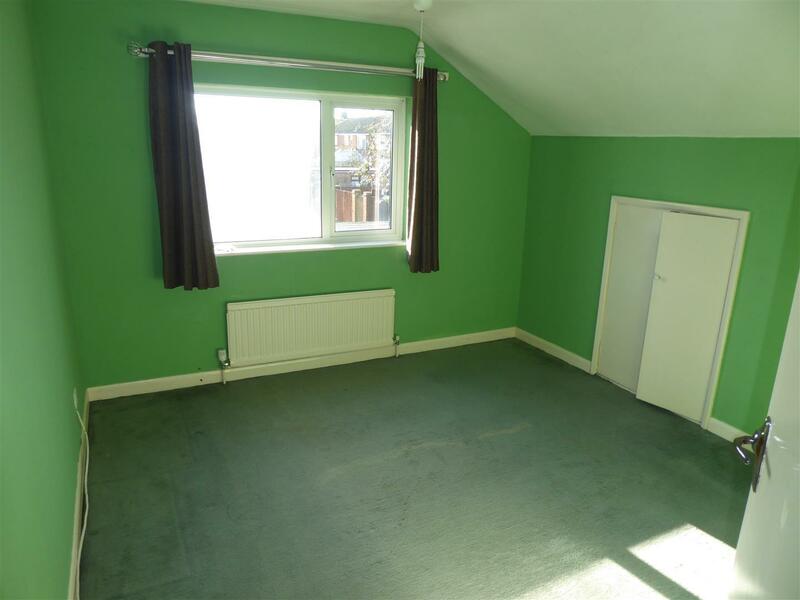 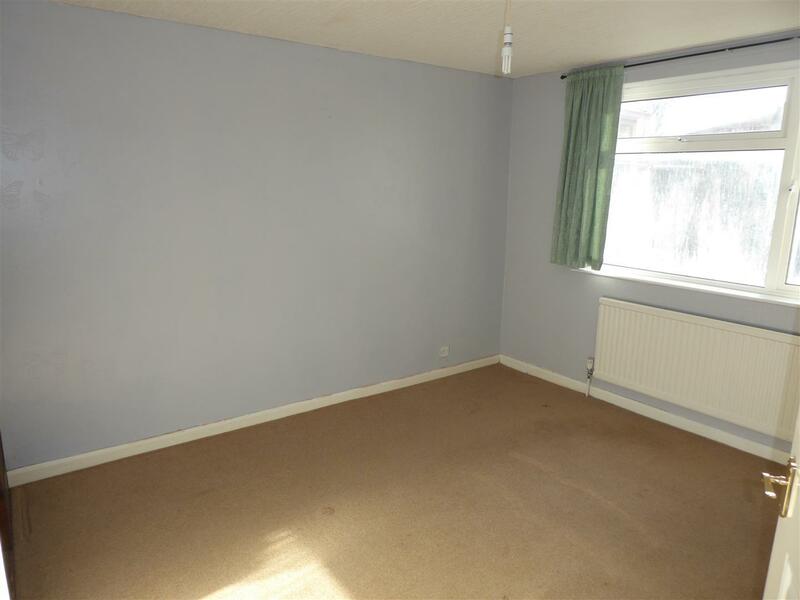 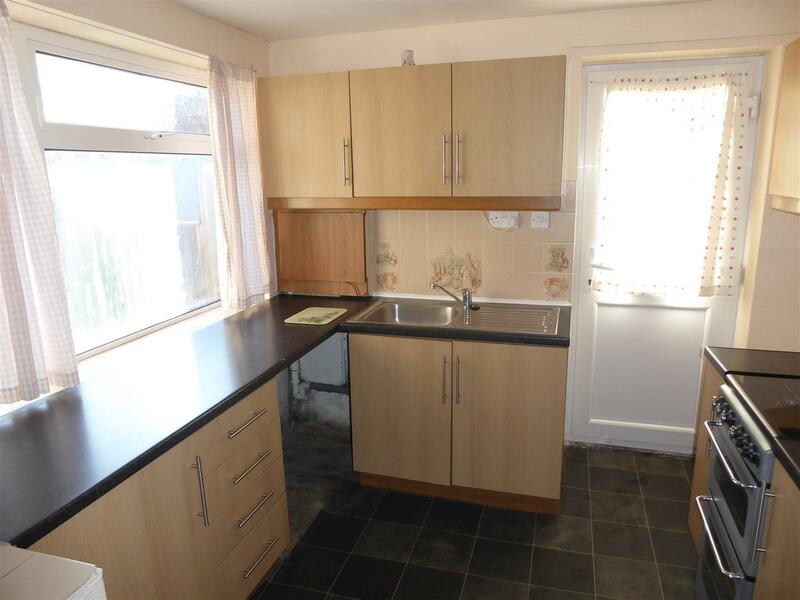 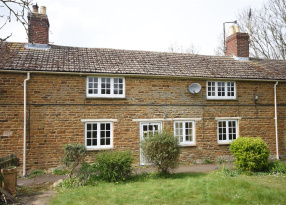 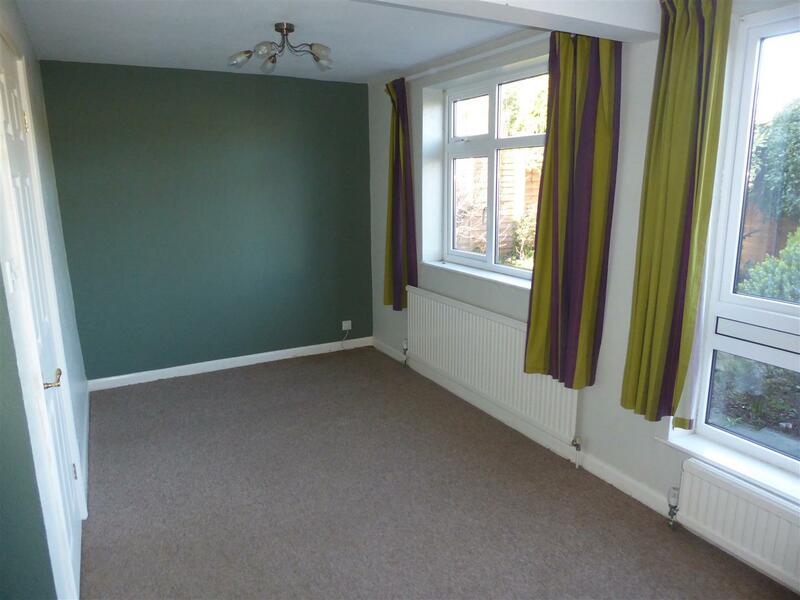 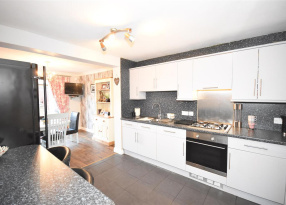 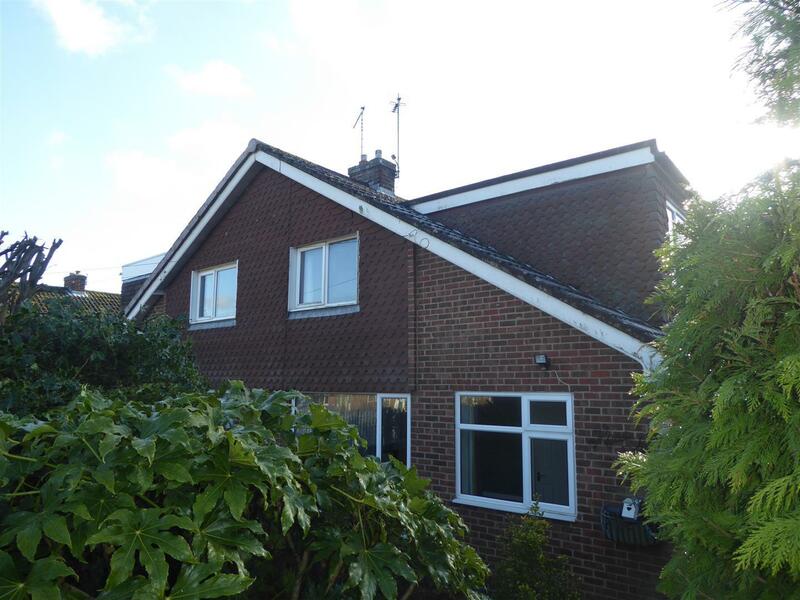 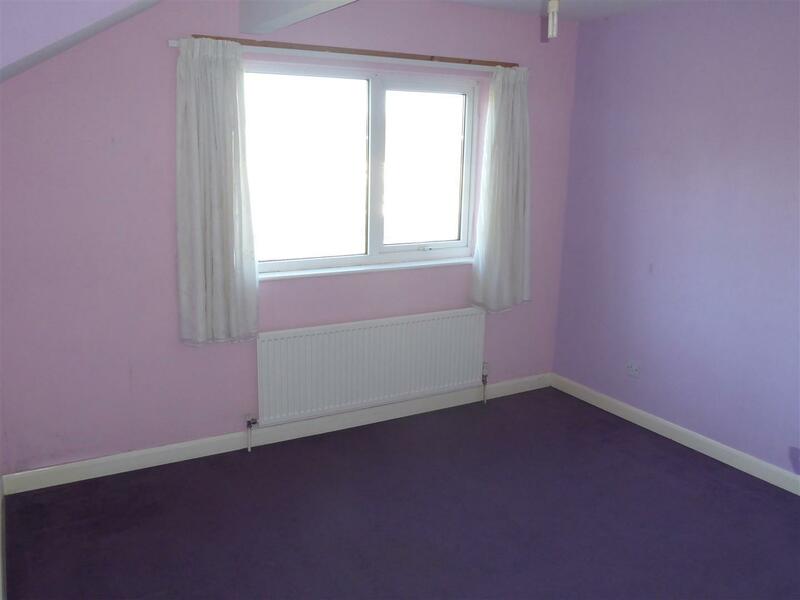 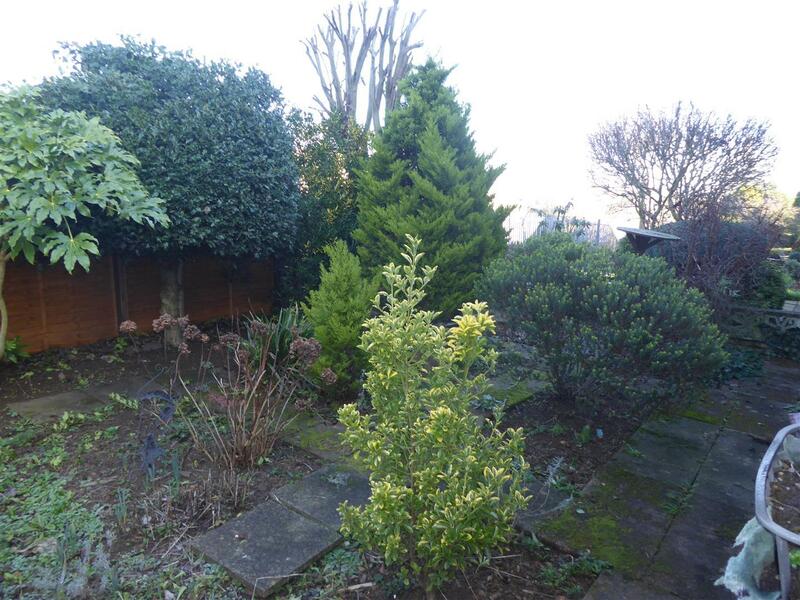 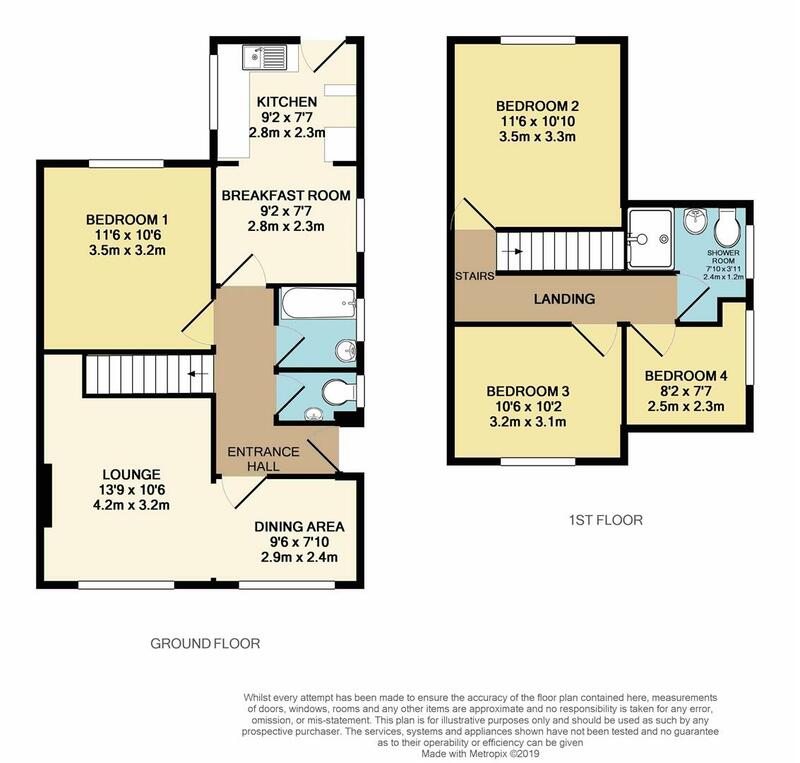 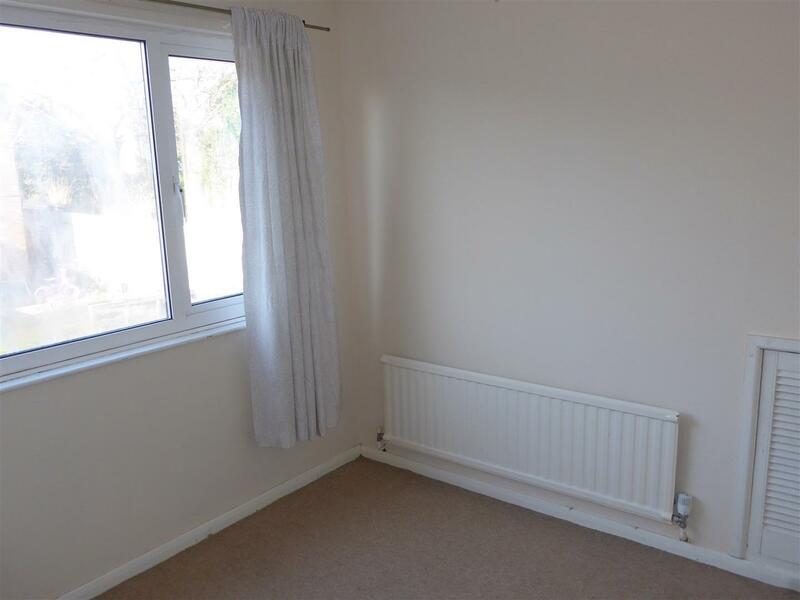 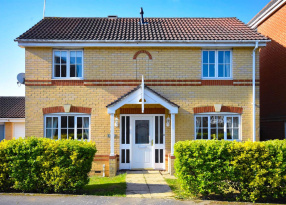 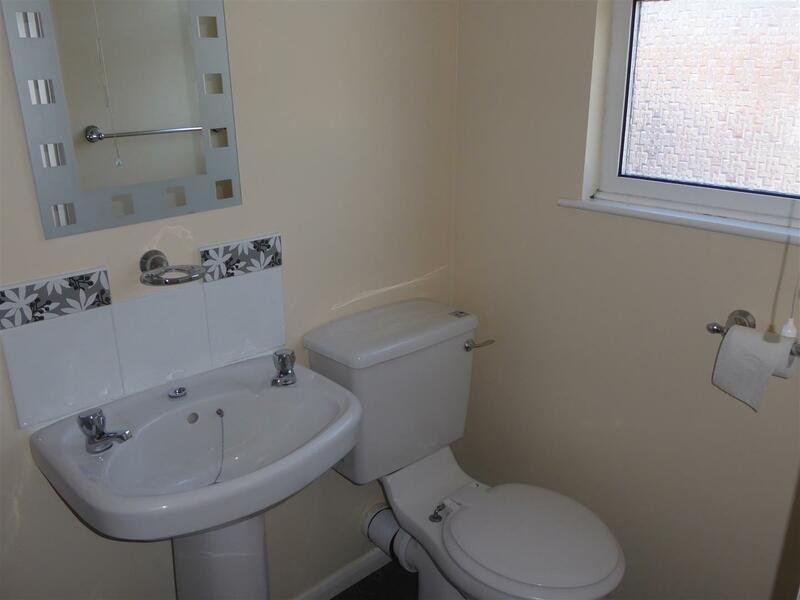 The property has been extended to the rear and offers versatile accommodation with a ground floor bedroom and benefits from gas central heating, double glazing, enclosed rear garden and GARAGE. 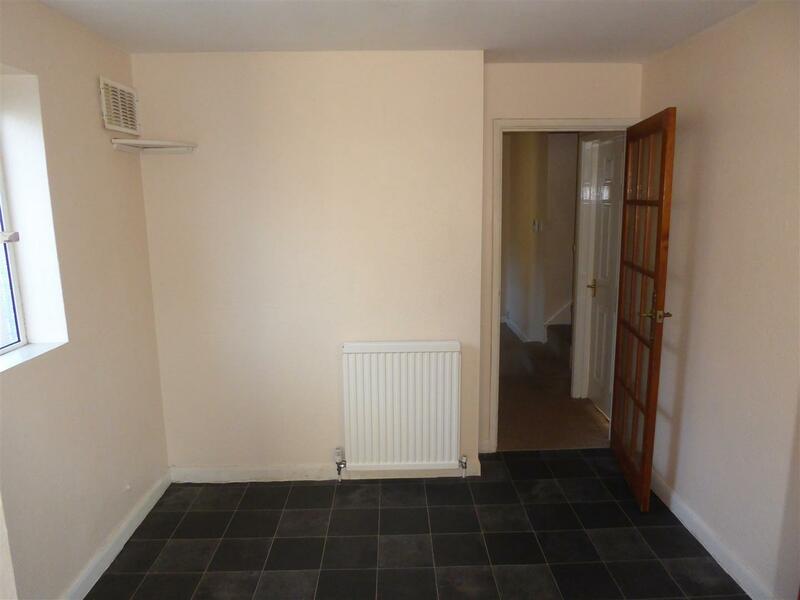 There is no upward chain and offers vacant possession. Viewing recommended..